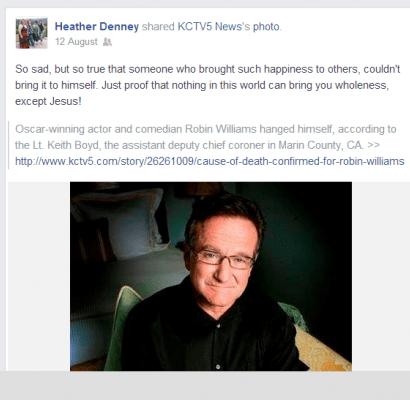 Jennifer Huston’s and Robin William’s recent tragic suicides have created a lot of buzz over the topics of suicide, mental illness, Christians, and heaven/hell. Both apparently hanged themselves. Ann Voskamp wrote a beautiful piece at Holy Experience, What the Church and Christians Need To Know About Mental Health. 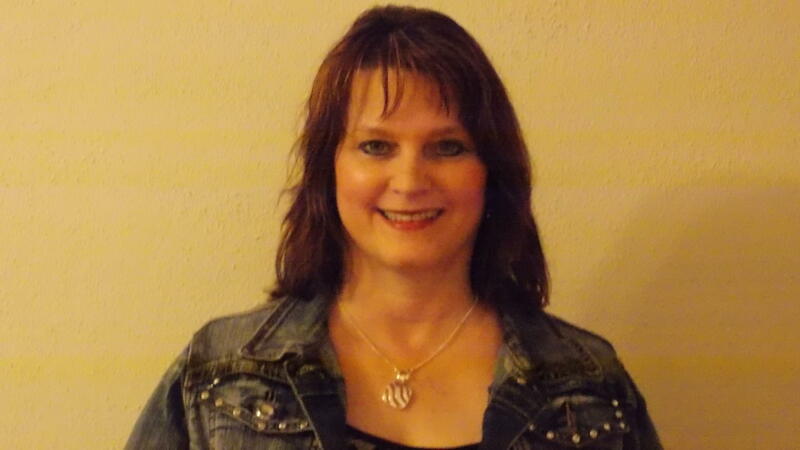 My friend Angie Kay Webb wrote about her family’s suicide/murder and about Robin’s death and about his beloved role in the TV series Mork and Mindy at her blog. Our daughter Heather’s Facebook post on Robin Williams’ suicide caused a little controversy, with comments ranging from no one knowing if Robin was saved to a commenter believing that Heather was being insensitive about people who are depressed -~even Christians can be depressed and/or suicidal. It is true that no one knows if Robin was saved or not. Only God knows his heart. Throughout his successful career, as many celebrities do, he struggled with alcoholism/substance abuse, with 2 rehab stints. He joked that cocaine was God’s way of telling you that you have too much money. At the time of his death, his wife said he was clean and sober. She said that Robin was in the beginning stages of Parkinson’s disease, which may have been a factor in his decision to die by suicide. It is true that even Christians can become depressed, even suicidal. It isn’t true that Heather was being insensitive in her Facebook post. She has seen depression first-hand. Heather isn’t ignorant about this topic. For most of her childhood, I was severely depressed from my childhood sexual and physical abuse and other traumatic life events, diagnosed with Post Traumatic Stress Disorder, Major Depressive Episode, and Anxiety Disorder. 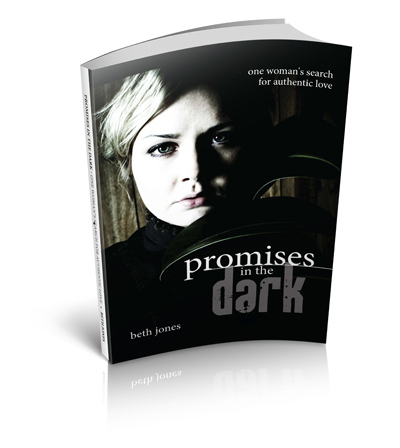 I share openly about my arduous, long journey to healing through faith in Christ in my new book, Promises In The Dark: One Woman’s Search for Authentic Love. I’m a very different woman today from the woman I was when Heather was growing up and I married Ray 22 years ago. God has done amazing, miraculous healing in my life and I give Jesus Christ all the credit and the glory for that. My life is proof that God can and does heal today. Jesus is the answer to everything in this life. Including depression. He is the only answer for those who are wanting to commit suicide, believing their life has no purpose and there’s no reason to go on. Sometimes healing from depression takes time. And/or medication. Sometimes it takes a trial of medications to find the right one to help. Sometimes people have chemical and/or hormonal imbalances. Sometimes it takes intensive counseling or hospital inpatient therapy. I am not in the camp who believes that using doctors or medication always shows a “lack of faith.” My contributing author Stephanie Buckwalter wrote about facing others’ judgment when she struggled with depression, in my book The Hands of A Woman: Everyday Women in Everyday Battles. Yes, I do believe that many doctors in the U.S. over-medicate their patients and that medications can be dangerous, toxic, and addictive. To learn more about the risks of medications, I highly recommend my friend Dana Arcuri’s memoir, Harvest of Hope: Living Victoriously Through Adversity in which she shares her harrowing roller coaster ride with toxic prescription pill interactions), as well as my own book, Promises In The Dark: One Woman’s Search for Authentic Love. However, God can and does use medication. He knows exactly what it takes to heal each one. Healing can come in a variety of ways. Sometimes people who suffer with severe depression need spiritual deliverance because they are being oppressed by the enemy Satan. God isn’t boxed in with the way He heals people. In the Scriptures, Jesus didn’t use the same cookie cutter approach for healing different ailments. And not everyone was healed. But ultimately, He is Jehovah Rophe, the Healer. Apparently Jennifer and Robin were in such intense pain and felt like they didn’t want to go on any more. Apparently they didn’t believe there was anyone they could turn to for help before they died. I wish they had felt like they could come to Jesus for the help, strength and encouragement they needed and would have lived out their days in fullness and in joy. We don’t know what demons Jennifer or Robin were facing. We don’t know why they felt so overwhelmed, and that death was a preferred alternative to living any longer. It is so sad. Both their spouses and children said they were devastated. The world has lost 2 precious people. What we do know is that, like Jennifer and Robin, there’s a lot of hurting people in the world. Sometimes that hurt is hidden behind a smile or a laugh or a seemingly perfect image. We never know what pain someone is going through. But today you can truly be Jesus’ heart, arms, ears, and feet to that person who is hurting. 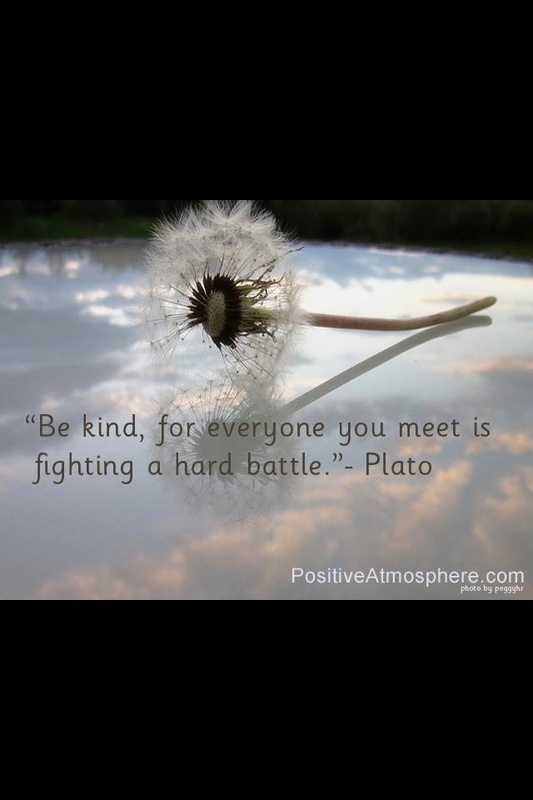 Be kind. Love others. Ask if your family, friend, work peer, or neighbor is okay. Pray for him or her. Everyone is fighting a battle of some kind. ← Today and Tomorrow To Still Get the Early Bird Price for the live Cinderella event!